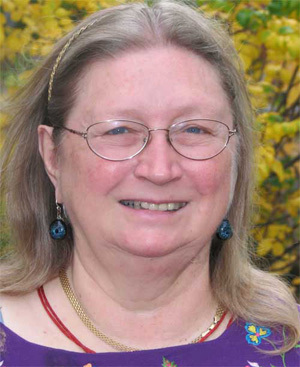 Called a “feminist foremother in the field of women and religion and Buddhist feminist theologian” (feminismandreligion.com), Lopon Rita M. Gross, PhD, died on November 11, 2015. After a serious stroke last month, she went into hospice care in her home in Eau Claire, Wisconsin, where she remained until her death last week. Dr. Gross visited San Francisco Zen Center several times over the years as a guest lecturer, and here as elsewhere, her loss is deeply mourned. Trained in Tibetan Buddhsim, she was appointed to the position of lopon (senior dharma teacher) by Her Eminence Jetsun Khandro Rinpoche. She specialized in bringing together the values and perspective of academic research and Buddhist dharma teachings.